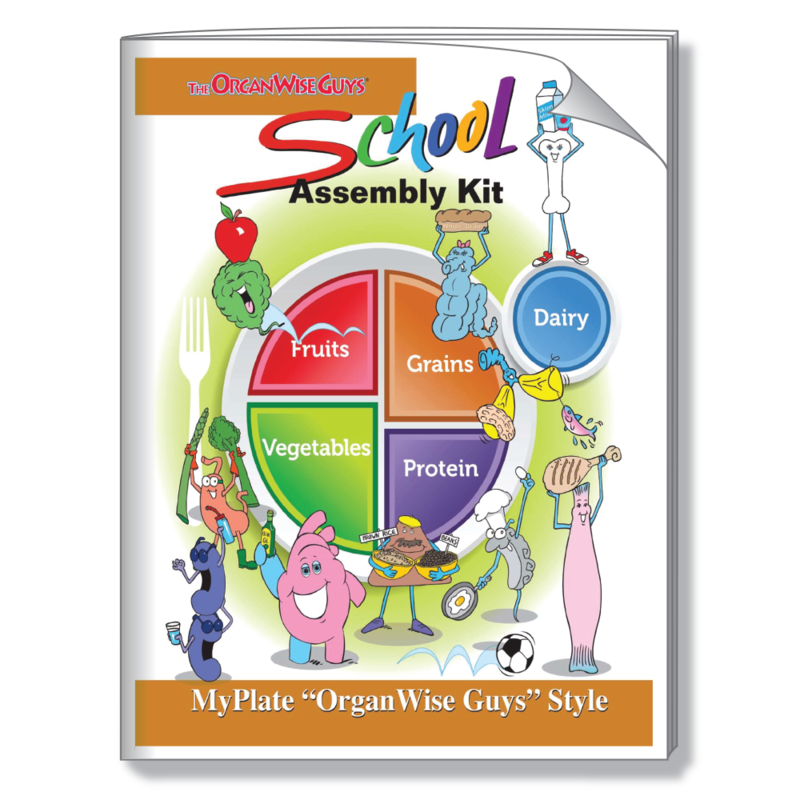 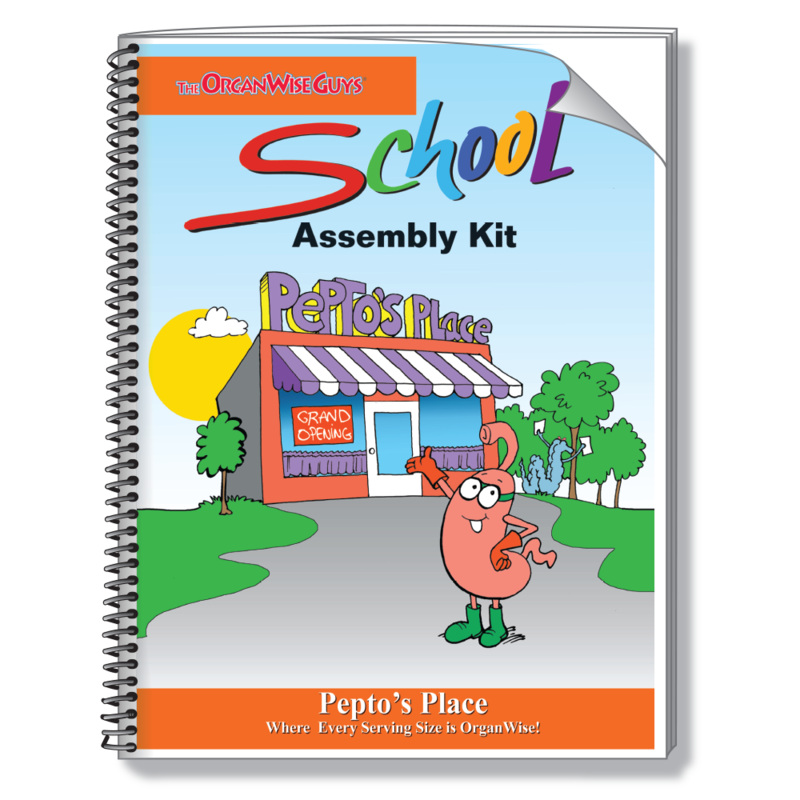 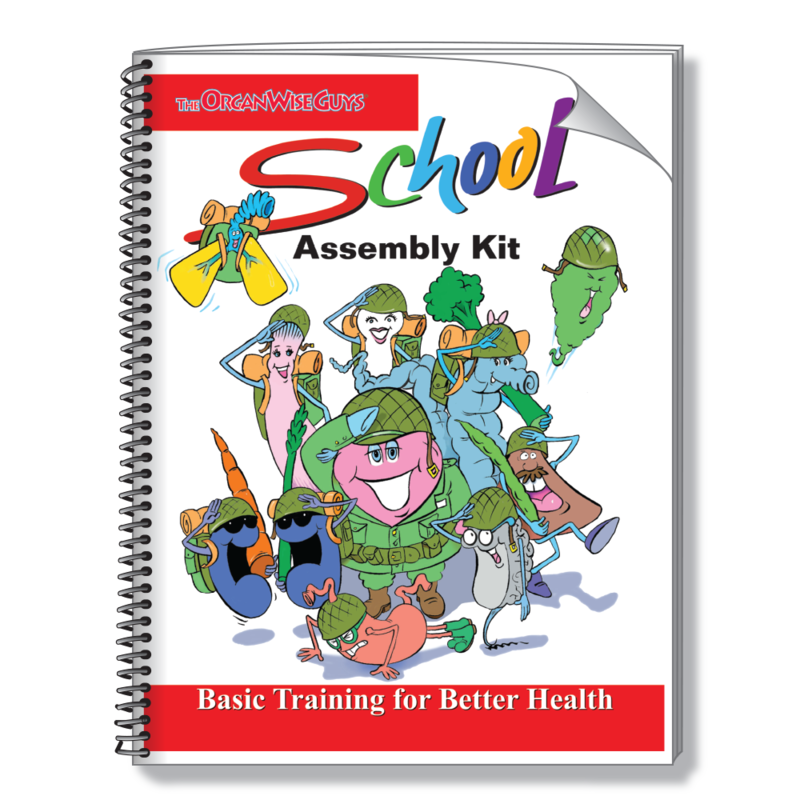 You don’t need to be a nutrition expert to deliver these fun, interactive, educational presentations! 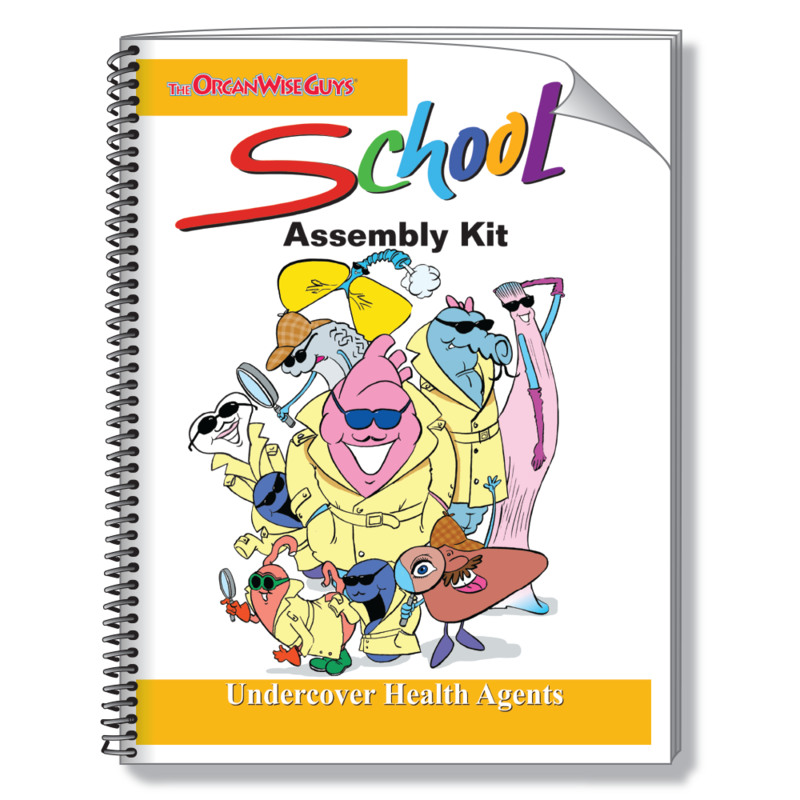 Each kit contains a script, a PowerPoint CD and everything else you need to wow your audience. 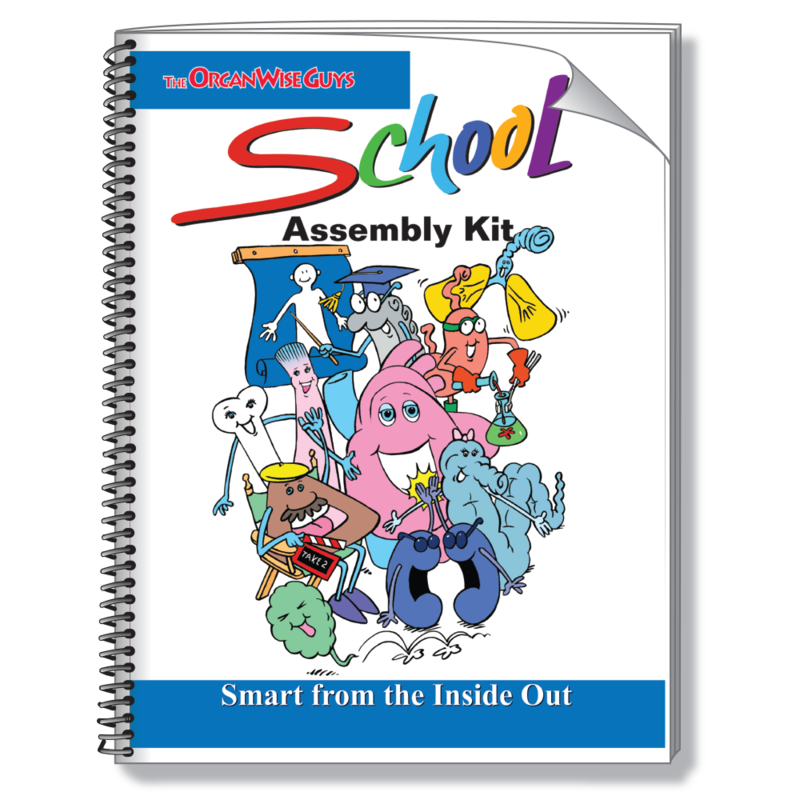 These assemblies align with our hardback books of the same names, which can be used as a follow up option. 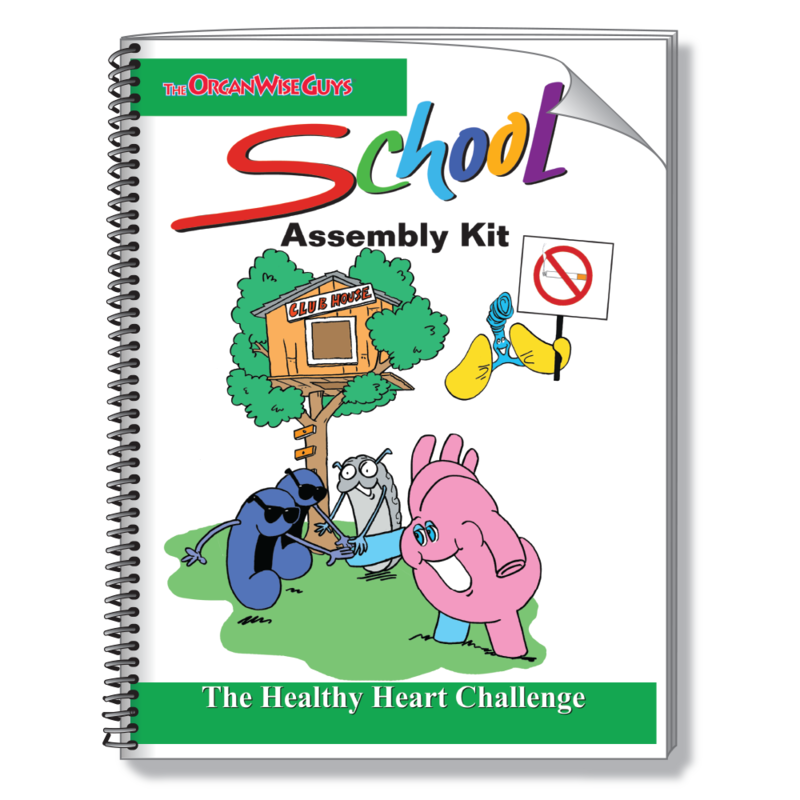 As always, the focus is empowering messages that get kids excited to take ownership of their health by incorporating our main messages of eating healthy foods, eating high-fiber foods, drinking lots of water and getting regular exercise!